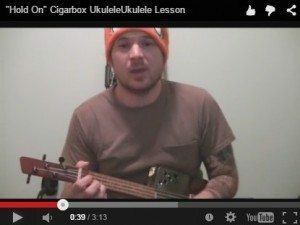 ukulele | The How-To Repository for the Cigar Box Guitar Movement! While down in Nashville, TN for the Summer NAMM show, Ben “C. 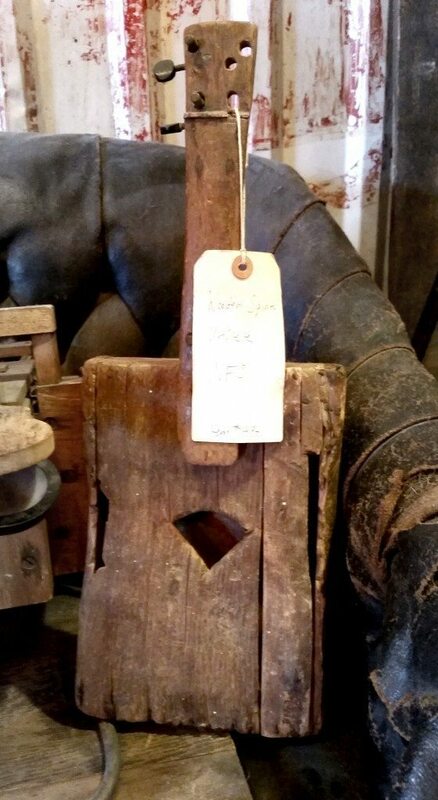 B. Gitty” Baker took some time out to visit the American Pickers store down there. 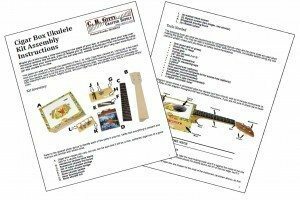 As might be expected, most of the coolest stuff was from Mike Wolfe’s personal collection “Not For Sale” – including this amazing old homemade ukulele. 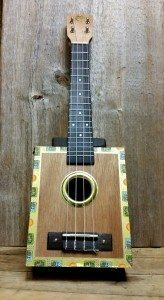 The tag describes it as a “Wooden Square Ukulele” and doesn’t give any more information, so we’re going to try to contact the folks at Antique Archaeology to see if they can provide any more backstory on it: how old it is, where it came from, whether anything about the maker is known.